Born in Atlanta, a lifetime Georgia resident, I bring a passion to my work that has already been reflected by the praise of my clients. 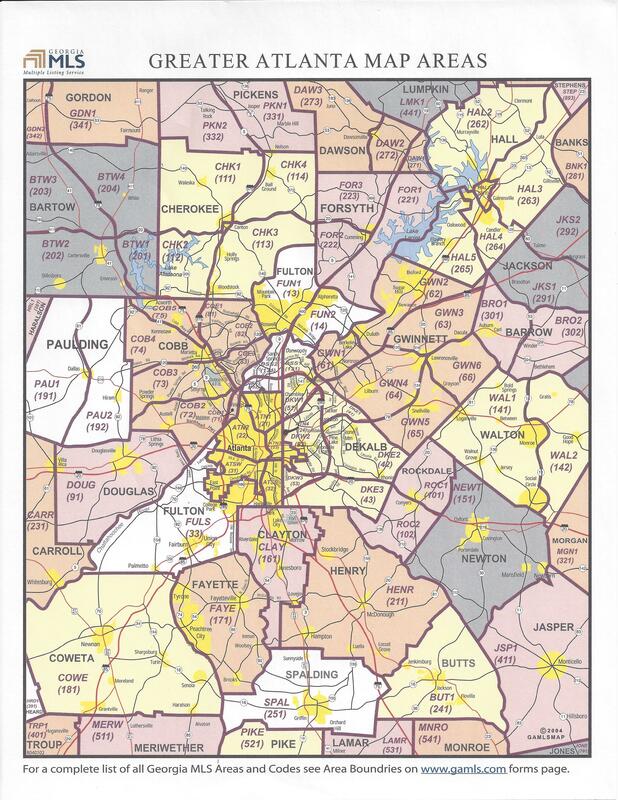 Having been raised here, I have seen the South Atlanta area grow into the beautiful community it is today. My success is founded on a deep personal commitment to my clients. Whether it's on a friendly phone chat, a personal consult, or on my web site my clients are always assured the most informed market intelligence available. I keep abreast of the latest market happenings so that I can answer all your questions—especially the hard ones! As your REALTOR I will go the extra mile in helping you find the right home at the right price. Your best interests are my #1 priority. With the backing of the most respected company in the area I can help make your dreams become a reality. BHGRE Metro Brokers is my Realty Company of choice because they are one of the most reputable companies in Georgia. They provide continuous training, brokerage support, and have twenty-five convenient locations to better serve my clients. No matter where you are I will come to you. At Metro Brokers real estate involves much more than buying and selling houses. It’s the people inside these houses and properties that matter most. My guiding principles include a commitment to providing personal service that exceeds expectations while maintaining a dedication to the highest professional standards. This philosophy meshed nicely with what Metro Brokers has always prided itself with. Whether you are buying or selling, a property in the Atlanta or surrounding areas I will provide you with expert real estate guidance. I will provide the details necessary for an informed decision on financing, market values, and any other questions you may have about your transaction. Our many office locations make us central and convenient to serve all areas of your community. People know they can call on me whether they have a simple real estate question, need a free market analysis, or are scouting out a good investment property. I also believe that the highest compliment I can receive is the referral of friends and family and therefore I will do my best to make your dream in real estate a reality. I will take great pride in serving you.